The Betrayal now published in paperback. “[A] fine stylish piece of reporting…. 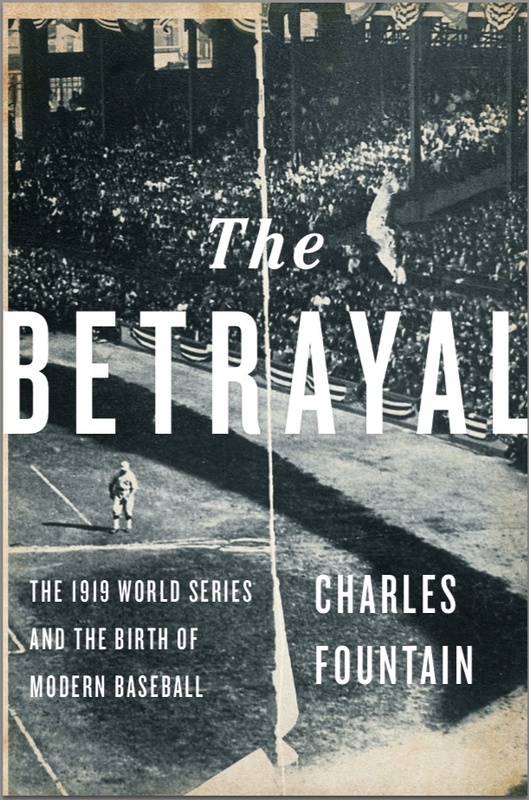 The [Black Sox] scandal was a game-shattering event and cleansed baseball for a moment. Fountain writes of it with professional élan, which means letting the facts not speak but sing.” – Kirkus Reviews. Named one of ten finalists for “Book of the Year” by Spitball magazine. Named one of six finalists for “Reader’s Choice Award” of the Baseball Caucus of the Special Libraries Association. Named one of four finalists for Society for American Baseball Research Larry Ritter Award.